The Mustangs Boosters Club welcomes you to the Marriotts Ridge High School, one of the area's BEST high schools. One reason Marriotts Ridge has developed such a great reputation since it opened in 2005 is the tremendous involvement and support from parents like you. We hope you will join us as we work to enrich our students' high school experience. thanks to the Madness committee and our generous sponsors and donors! 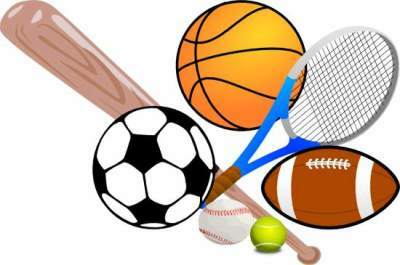 We have sports, music & arts camps! For camp schedule, more information or to register, CLICK HERE! What a fun way to spend the summer! Please join us for our Boosters meetings to learn more about what we do and our upcoming events. Meetings usually take place the 2nd Wednesday of the month at 7PM in Student Services. ​ Do you have an item to be posted on the Booster Facebook Page? We staff concessions for various sports each season. It's easy to support Boosters through your Amazon purchases!